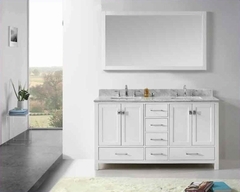 The Monaco collection will blend beautifully with your home decor. 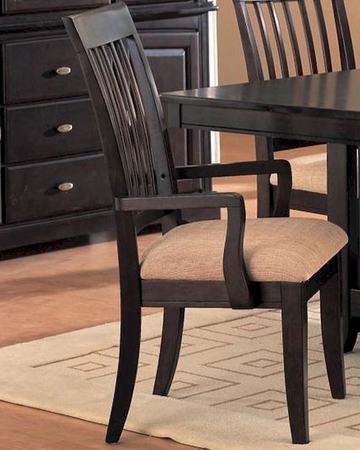 With a transitional contemporary style, these dining pieces will complement many different looks. The pieces are crafted of birch veneers, with a dark Cappuccino finish the adds depth to any space. Clean smooth lines, gentle curves, and distinctive slats give this subtly mission inspired collection a look that you will love. With comfortable details, and plenty of storage, these formal dining pieces are both functional and stylish. Add this collection to your home for the perfectly inviting dining room you have always dreamed of. 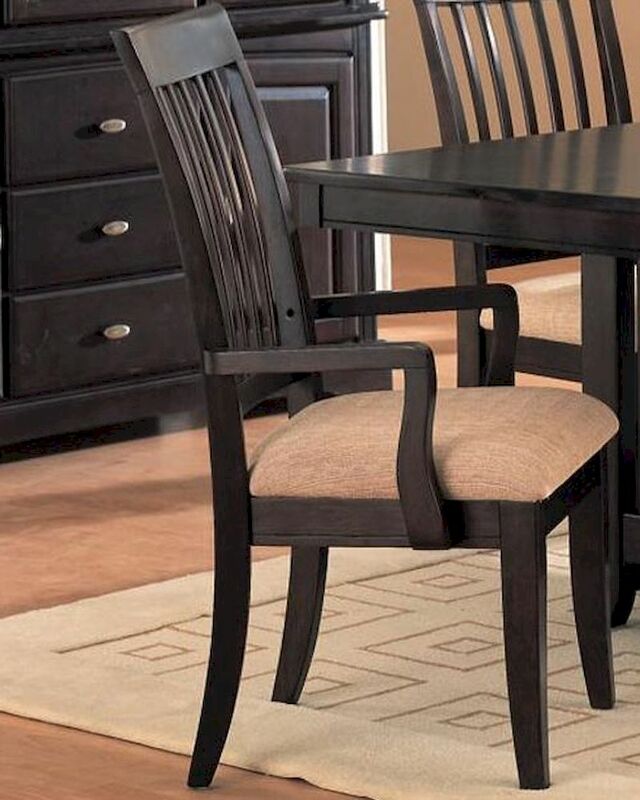 This lovely dining arm chair will blend beautifully with your contemporary home decor. A high slatted back has an elegant look, with sophisticated wood arms, sleek square legs, and a comfortable neutral fabric covered padded seat. Rich dark Cappuccino finished wood will create depth in your space, for a warm and inviting room that friends and family will enjoy. Pair with the mathcing dining table for a stylish dining ensemble.